Shopping the easyfundraising way with Euro Car Parts , could not be easier. Follow the instructions below, and create an account today to start supporting a cause or charity of your choice. 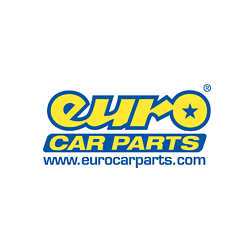 Euro Car Parts is the UK’s leading retailer of parts for all makes of cars and light commercial vehicles. 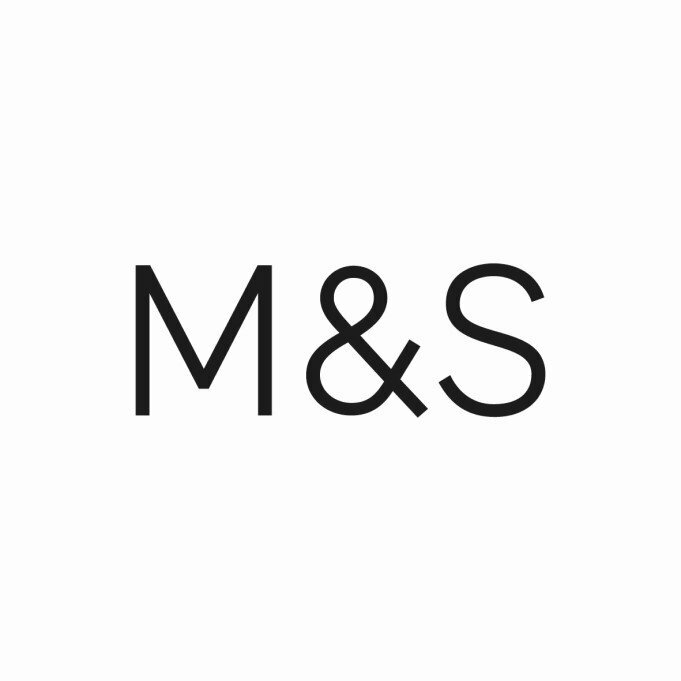 * Some products incur a surcharge which is credited back to the customer on receipt of old parts. The surcharge amount of the total order value will therefore not earn a donation.